You all have asked us and we just couldn't say no! 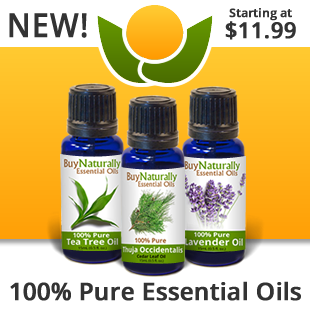 BuyNaturally would like to introduce our new 100% Pure Essential Oils! Sourced from the best farms all over the world, we hope you enjoy these essential oils.